I don't need to tell you that I'm obsessed with fitness. Not to the extent of being my healthiest self at every waking moment - I would die without chocolate and biscuits - but I certainly possess a passion for movement and physical challenges, as well as an appreciation for what eating healthily can do for you. 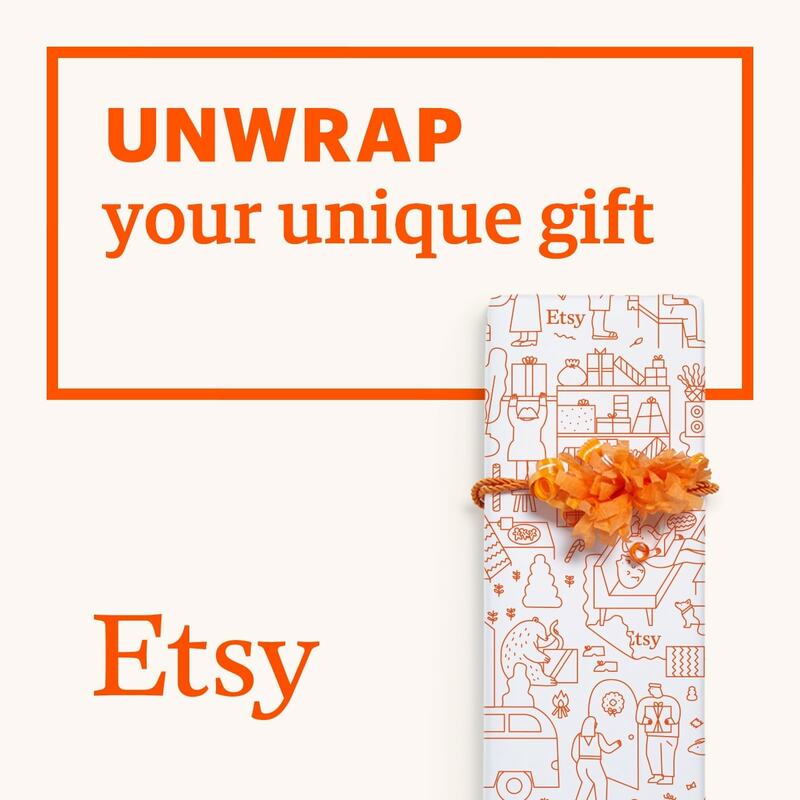 It's difficult for people to indulge this passion in gift-form, however, and that doesn't just go for me, but for other health and fitness fanatics as well. And so I've put together a fitness gift guide full of lovely things to help you out should you have an irritating friend like me: one with a vey clear passion, but one which you can't get your head around and leaves you unsure where to turn when Christmas rolls around. 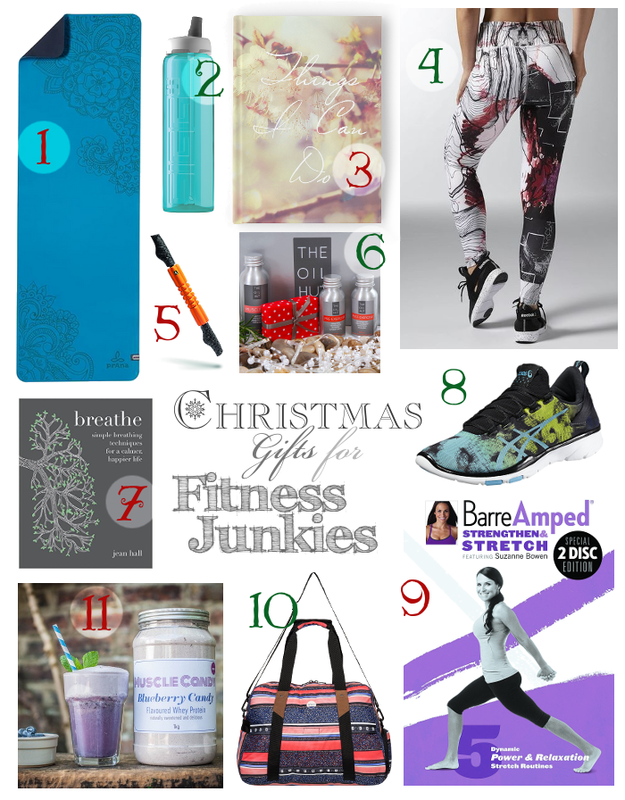 So, if you're looking for gifts for health and fitness junkies, I've got your back. Every fitness junkie loves new kit, so this (1) Prana Henna E.C.O. yoga mat is a great gift for all fitness fans, be it for extra grip in post-workout stretches or as a soft surface for pilates, and hydration is essential for every form of exercise, so why not this gorgeous aqua (2) Sigg Viva water bottle? Footwear is also a great investment - most gym goers have only one or two pairs - and with ASICS consistently topping the bill in fitness footwear, their (8) Gel-Fit Sana is no exception. And just as loud and just as wonderful go are (4) Reebok's Studio Lux Urban Instinct leggings. And all this will fit snugly inside (10) Roxy's Sugar It Up duffle gym bag, along with this (3) 'Things I Can Do' workout journal. But don't let them neglect their recovery. Too many people skip their cool down and rush off out of the gym to see to their day-to-day. But cool downs are absolutely not a waste of time - if anything, they boost results - and these goodies will encourage them to give it a little more thought. (5) The GRID STK, a portable foam roller, is great for the more advanced gym-goers and avoids the need to have to use the gym's own foam rollers, and (6) The Oil Hut's exercise gift set is a real treat for soothing muscles after a particularly challenging workout. But you simply cannot beat a good old fashioned stretch, and Suzanne Bowen's new (9) BarreAmped Strengthen & Stretch DVD is the best there is, with yoga, barre and simply stretching routines ranging from 6 to 28 minutes. And while I admit that it's a little odd for me to look at a book like this, I saw it, picked it up and read it, and (7) Breathe by Jean Hall is a must for everyone, whether they do yoga, weights, crossfit or cycling, because breathing correctly makes up a good amount of your training. And, of course, no fitness junkie's wishlist would be complete without protein, and (11) Muscle Candy's blueberry protein shake is a must. It has absolutely no unnecessary ingredients, making it the perfect post-workout shake for the cleanest eaters, or as a great protein smoothie base.